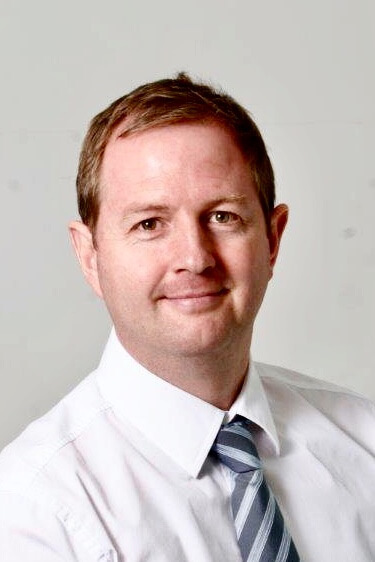 Jamie Plevin is the Managing Director of wood recyclers R Plevin & Sons Ltd.
During his 30 years at Plevin the business has expanded through organic growth and numerous acquisitions and has become a market leader within the wood recycling and animal bedding industry. Plevin operate from four sites in Greater Manchester, Nottinghamshire, South Yorkshire and Lincolnshire. 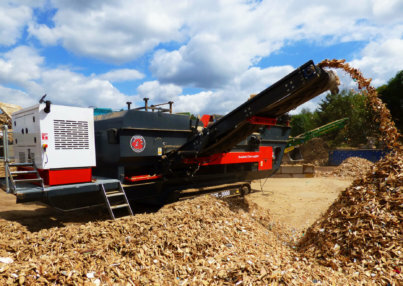 The company processes over 400,000 tonnes per year of various grades of virgin and waste wood materials. Over the years Jamie has obtained a wealth of experience relating to processing machinery, transport, biomass, panel board and animal / pet products, as well as benefiting from close working relationships with statutory bodies including the Environment Agency and the HSE.